OMRI Listed. 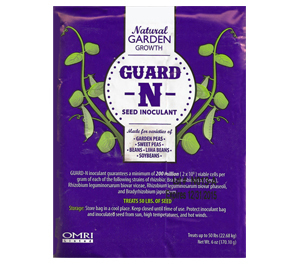 Premium Inoculant for beans, cowpeas, favas, lentils, lima beans, peanuts , peas, and sweet peas. Orders Ship Tues-Thursday Via UPS Ground Only.